You won’t find better car than the Honda Jazz if you’re looking for the flexibility to switch from zipping through Durban, to powering a full car out along the roads from Amanzimtoti to Pinetown. Honda have managed to significantly improve upon the original ‘magic’ of this ‘small’ car. Whether or not you’re already a fan, you just have to sit inside a Jazz to understand how. 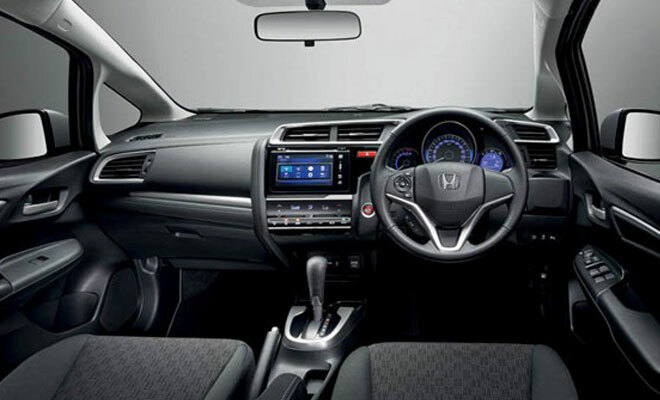 The Jazz in 2016 is still distinctively Honda from the front, the exterior design has been improved upon. The curves and lines highlight the sporty new front and back end and lend an aerodynamic finish. At the same time, it’s meticulously ‘moulded’ to add a touch of class. The class continues through the interior as well, with chrome detailing emphasising the dashboard, and complimented beautifully by the futuristic 7 - inch LED screen. 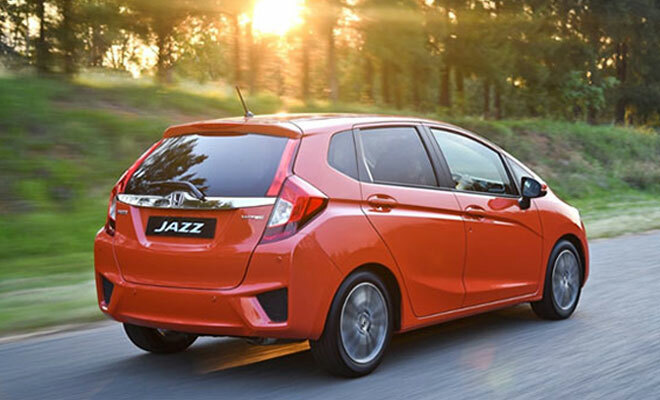 Over the years, the Honda Jazz has been lauded for the Honda ‘magic seats’ which are a game changer if you are looking for a multi-purpose vehicle in the light-car class. The magic seats’ clever design, which has yet to be emulated by any other car manufacturer, can be configured in four different ways, with 18 configurations for ultimate flexibility. Utility mode: rear seats fold down, from the golf clubs to the pram. Long mode: For your surf board, or when serious load space is required. Refresh mode: for uninterrupted views through the back end of the vehicle. Perfect for those sunsets at the beach. The engine offers enhances performance and economy. The 1.2 achieves 66 kW and 110 Nm, while the 1.5 has 88 kW and 145 Nm. The 1.2l can reach 100kph in 13.5 seconds, while consuming 5.6l/100km. The 1.5 achieves 100kph in 9 seconds, consuming 6.0l/100km. The Honda Jazz is for sale in Durban great looking, full of features and at times, magical! One would have to go a long way to find anything that combines function, form and future so effortlessly.